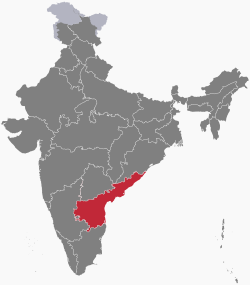 Andhra Pradesh (/ˌɑːndrə prəˈdɛʃ/) ( pronunciation (help·info)) is one of the 29 states of India. Situated in the south-east of the country, it is the seventh-largest state in India, covering an area of 162,970 km2 (62,920 sq mi). 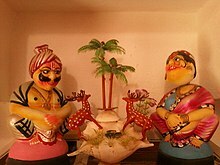 As per the 2011 census, it is the tenth-most populous state, with 49,386,799 inhabitants. 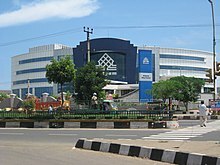 The largest city in Andhra Pradesh is Visakhapatnam. 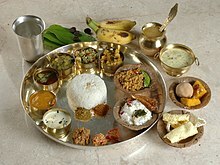 Telugu, one of the classical languages of India, is the major and official language of Andhra Pradesh. 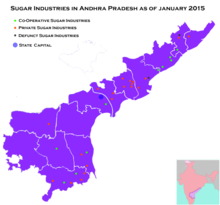 The north-western portion of Andhra Pradesh was separated to form the new state of Telangana on 2 June 2014, and Hyderabad, the longtime capital of Andhra Pradesh, was transferred to Telangana as part of the division. However, in accordance with the Andhra Pradesh Reorganisation Act, 2014, Hyderabad was to remain the acting capital of both Andhra Pradesh and Telangana states for a period of time not exceeding ten years. The new riverfront de facto capital, Amaravati, is under the jurisdiction of the Andhra Pradesh Capital Region Development Authority (APCRDA). 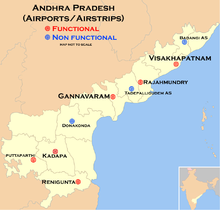 Andhra Pradesh has a coastline of 974 km (605 mi) – the second-longest coastline among the states of India, after Gujarat – with jurisdiction over almost 15,000 km2 of territorial waters. 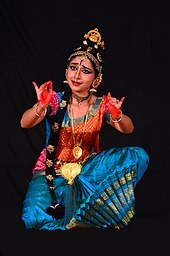 The state is bordered by Telangana in the north-west, Chhattisgarh and Odisha in the north-east, Karnataka in the west, Tamil Nadu in the south, and to the east lies the Bay of Bengal. 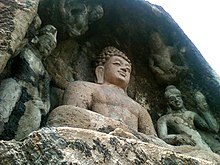 The small enclave of Yanam, a district of Puducherry, lies to the south of Kakinada in the Godavari delta on the eastern side of the state.